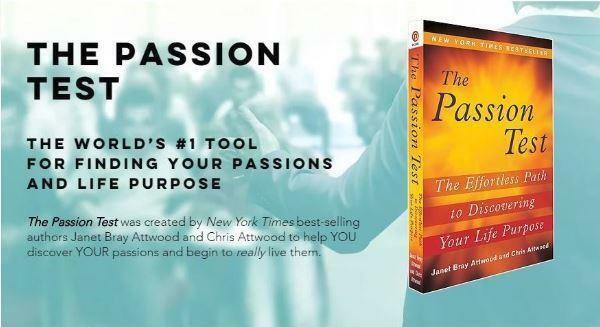 Know your top 5 passions - the keys to your life purpose! Align your life with your passions to experience more joy and fulfillment! Overcome obstacles and challenges that prevent you from living your ideal life!